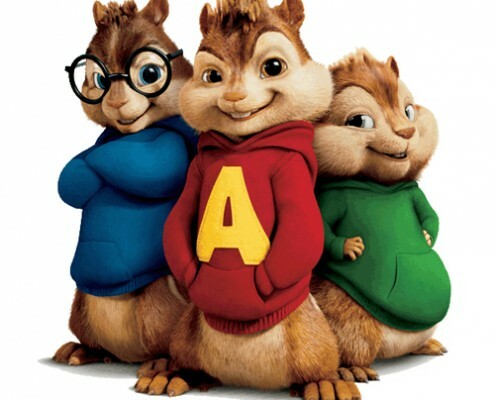 Three chipmunks, Alvin, Simon and Theodore, find their tree cut down and are sent to the city. Once there, they meet the frustrated songwriter David Seville and impress him with their singing talent. 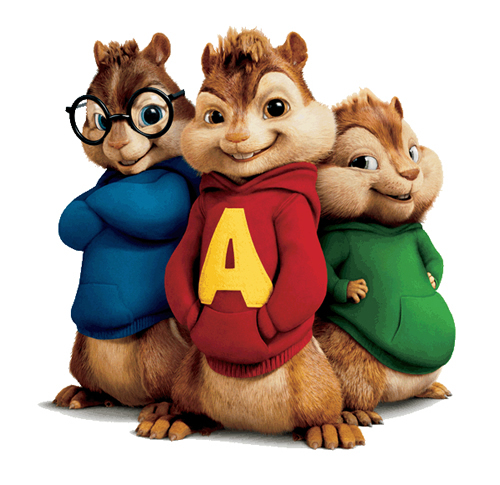 Seeing the opportunity for success, both human and chipmunks make a pact for them to sing his songs.